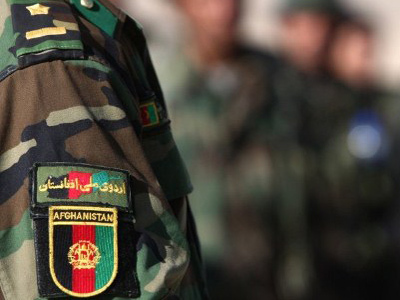 The Afghan government is going to re-examine the files of 350,000 policemen and soldiers in an effort to prevent attacks on international troops, after the Taliban claimed to have moles in the country’s security forces. ­The announcement comes after President Hamid Karzai held a special meeting with his security advisors. “Reports presented by the security officials in this meeting blamed the infiltration by foreign spy agencies into the Afghan security force ranks as responsible for the rise in the individual shootings,” Karzai’s spokesman, Aimal Faizi said. Forty foreign troops have died since the beginning of the year – with 13 percent of the attacks viewed as inside jobs. 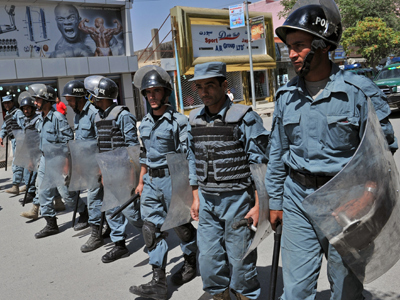 Kabul’s National Security Committee has agreed to step up vetting of army and police recruits and will include more thorough questionnaires and biometric data. These practices will apply to both new recruits and those already serving. In addition, more undercover intelligence officers will be keeping an eye on the soldiers. 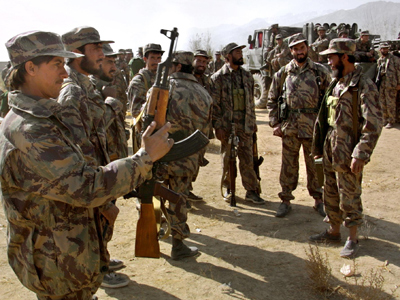 With the war against the Taliban dragging into its 11th year, Iran and Pakistan are increasingly being blamed for a range of security and economic problems. 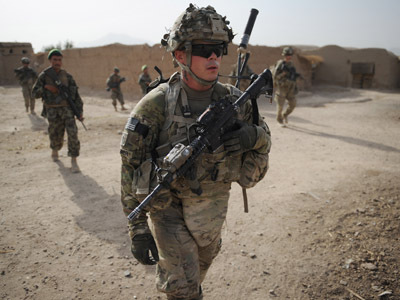 Just recently the Taliban’s spiritual leader claimed the group had succeeded in infiltrating the ranks of the Afghan security forces, allowing them to attack NATO service members. The admission comes amidst a rise in so-called green-on-blue attacks. 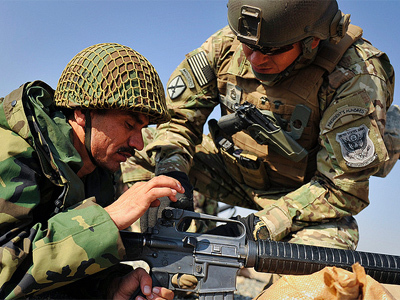 However, ISAF command insists the friendly-fire shootings have nothing to do with the Taliban infiltrating Afghan police, rather the result of disputes between NATO service members and the Afghan forces they’re training.